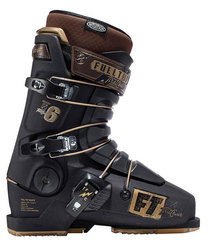 Our Men's Ski Boot category is a great way to find the perfect ski boot for your needs. 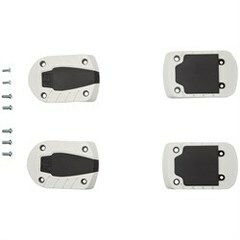 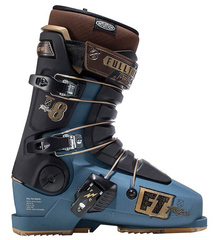 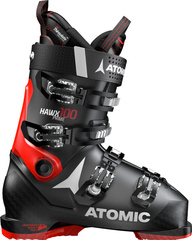 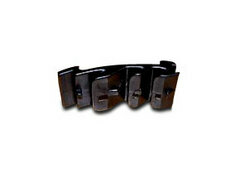 All of our ski boots are displayed with the available sizes listed in the drop-down bar below their description. 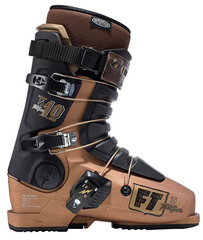 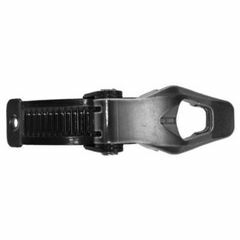 Here you will finds boots that work well for all different kinds of skiing such as: Freeride ski boots, freestyle ski boots, racing ski boots, all mountain ski boots, beginner ski boots, and so much more. 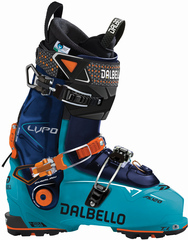 Choose from brands like: Alpina Boots, Atomic Ski Boots, Dalbello Ski Boots, Dolomite Ski Boots, Dynafit Backcountry Ski Boots, Head Ski Boots, Lange Ski Boots, Nordica Ski Boots, Rossignol Ski Boots, Salomon Ski Boots, Superfeet Footbeds, Tecnica Ski Boots. 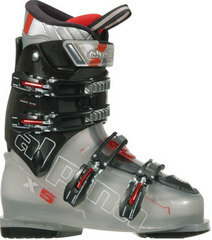 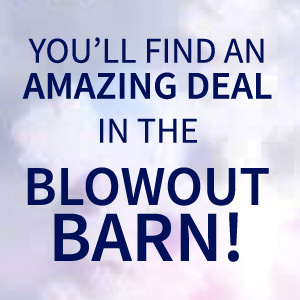 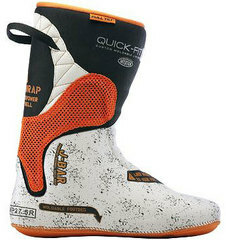 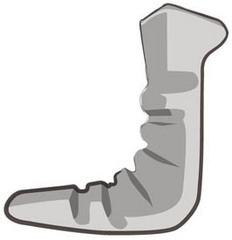 We are sure that you will be able find the boot you need to get ready for skiing.